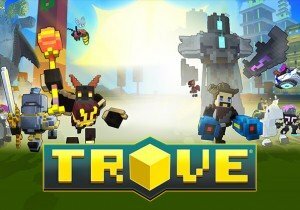 In a similar fashion as Minecraft and Cubeworld, Trove is an open-ended voxel adventure through countless realms filled with quests, chests, and enemies great and small. In the same style as Minecraft, players can break down the world into resources and reuse these resources to build not only their own worlds and homes, but to craft gear. Quests send players into worlds that disappear or renew as time goes on. Players can easily swap classes and abilities to adapt to ever-changing worlds. Trove is “Currently” in alpha with closed beta starting September 25th. Learn more at the Trove game profile HERE! 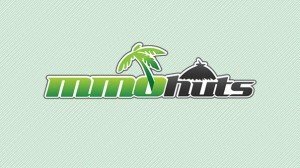 Leading online game publisher Games Campus is pleased to announce the Closed Beta Launch of Karos Returns!